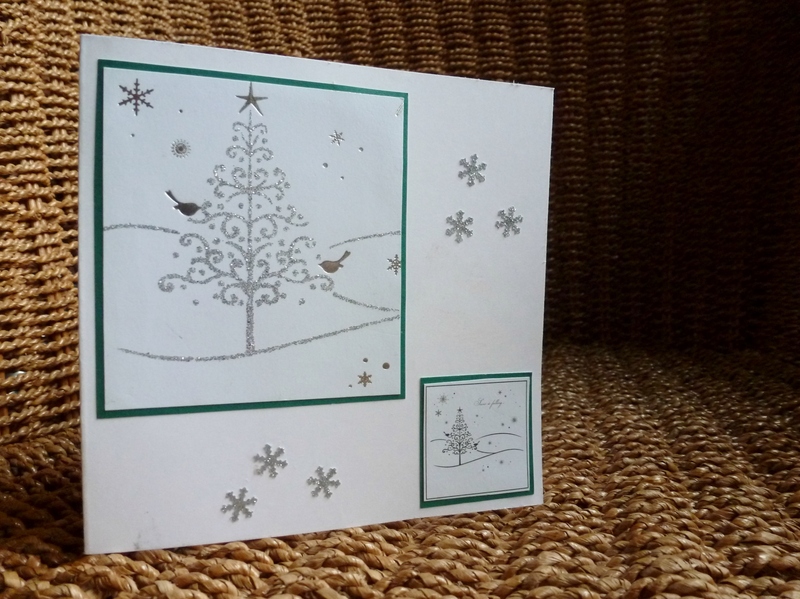 Smart upcycling for a great card! Hi Denise! I’ve nominated your blog for a Liebster Award. Find out more on http://www.eatdrinksleepmallorca.com! A great idea, waste not want not and it’s a lovely card.